Welcome to the world of Angry Birds! 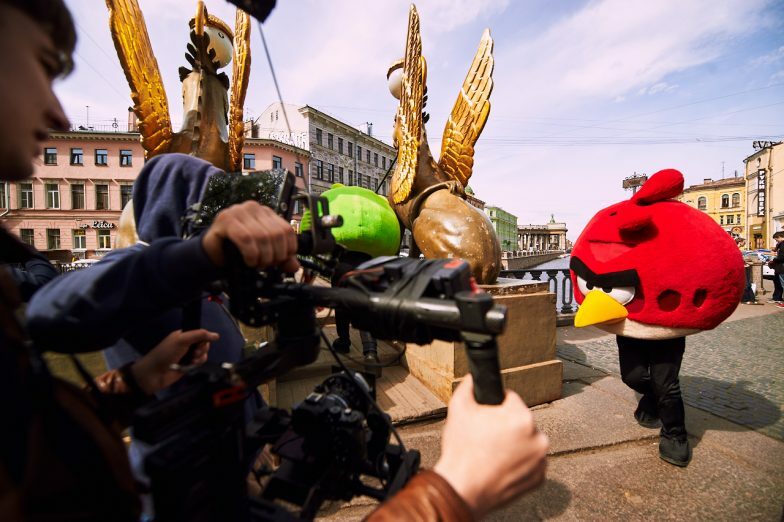 The second shooting day with Rovio team in Angry Birds Activity Park! 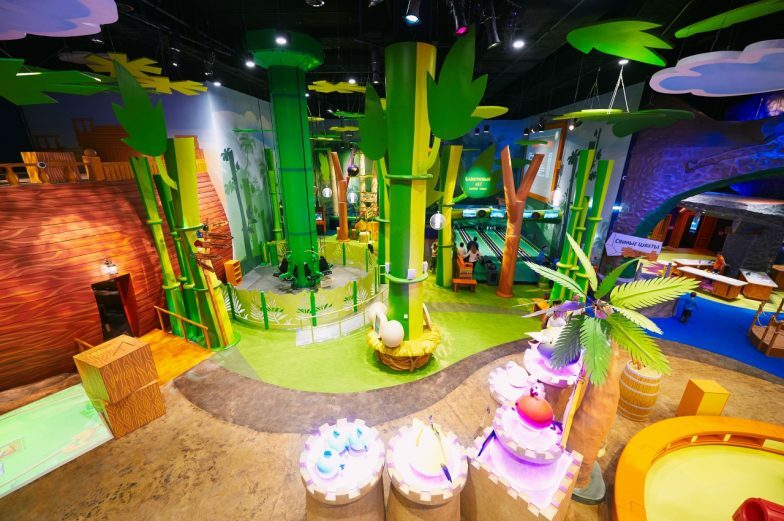 Believe us, this place is absolutely awesome!